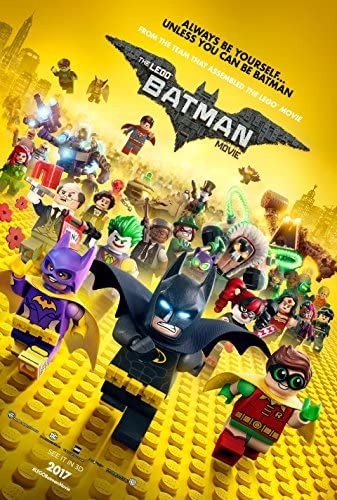 Within the Lego Universe, Batman continues to protect Gotham City and fight crime. During his latest mission to stop the Joker from destroying the city, he hurts his arch-rival's feelings by telling him he is not as important in his life as he thinks he is, leading Joker to seek the ultimate revenge on him. The following day, Batman's alter ego, Bruce Wayne, attends the city's winter gala, which is celebrating both the retirement of Commissioner Gordon and the ascension of his daughter Barbara as the city's new police commissioner, only to be infuriated by Barbara's plans to restructure the police to function without the need of Batman. Without warning, Joker crashes the party with the city's other villains, all of whom surrender, with the exception of Harley Quinn, who disappears during the confusion. Read more on Wikipedia.